adaware antivirus safeguards your computer from online threats so you can focus on the things that matter to you — connecting with friends, checking email and watching videos. 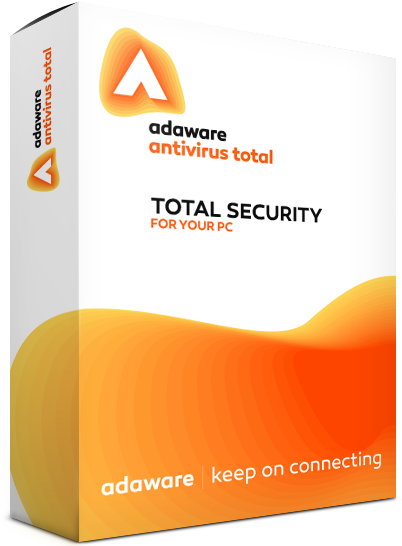 All it takes is one simple installation and we’ve got you covered. 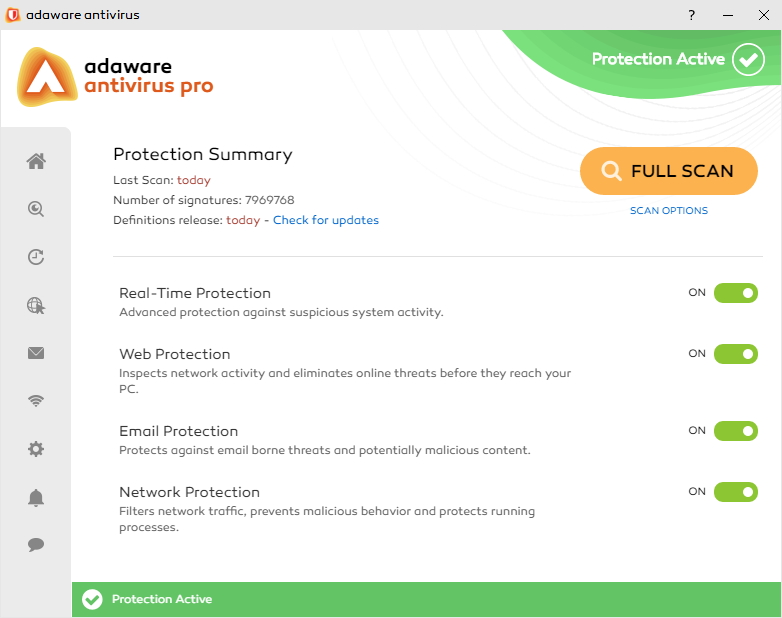 Get the full adaware antivirus 12 press kit which contains screenshots, logos, icons and a product presentation document by downloading the zip folder, or go to the individual assets below. 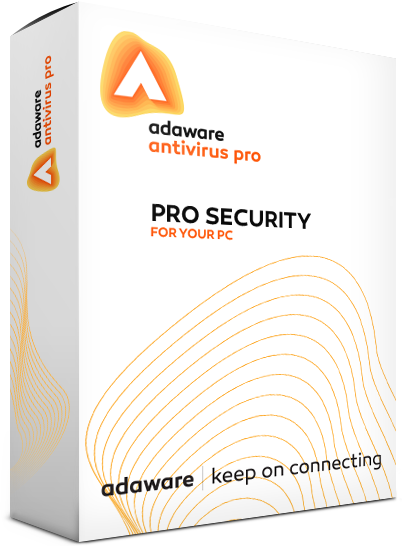 adware ad block stops banners, pop-ups and video ads, ensuring a faster online experience with less interruptions. 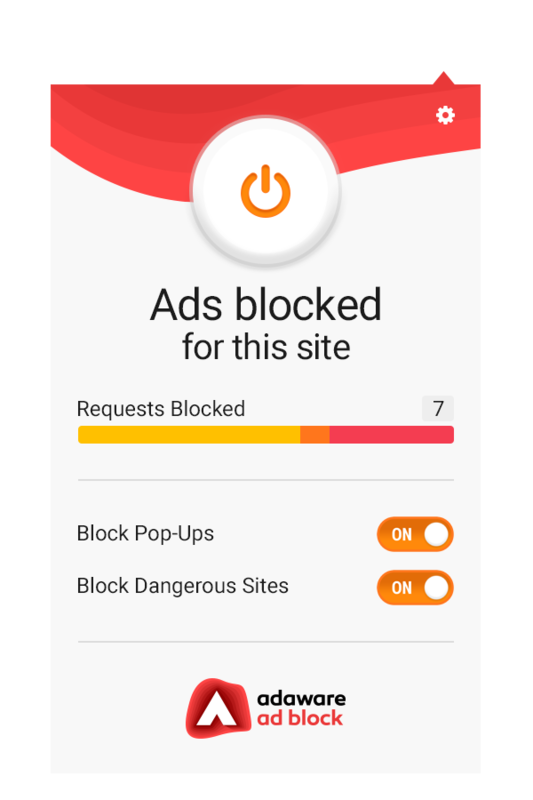 Our ad blocker is easy to set up, simple to use, and its straightforward interface allows you to control the amount of ads on your favorite sites. This allows you to stop distracting ads or support your favorite websites as you see fit. 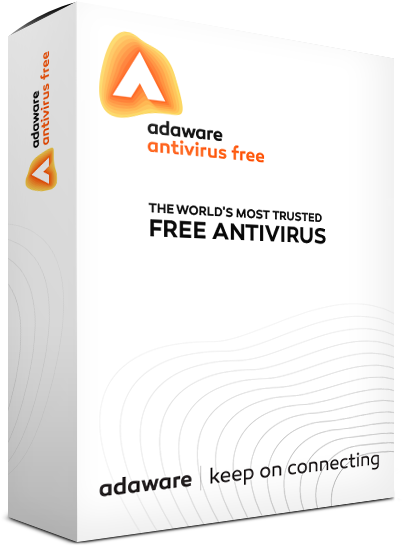 Get the full adaware ad block press kit which contains screenshots, logos, icons and a product presentation document by downloading the zip folder, or go to the individual assets below.